The Südwestdeutsche Warenbörsen e.V. 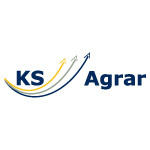 kindly supported by KS Agrar GmbH are pleased to host the fourth Budapest Szechenyi Exchange. The Eastern European region plays an increasingly important role in the international grain trade. The Südwestdeutsche Warenbörsen e.V. has taken this as an opportunity to link the markets more closely. 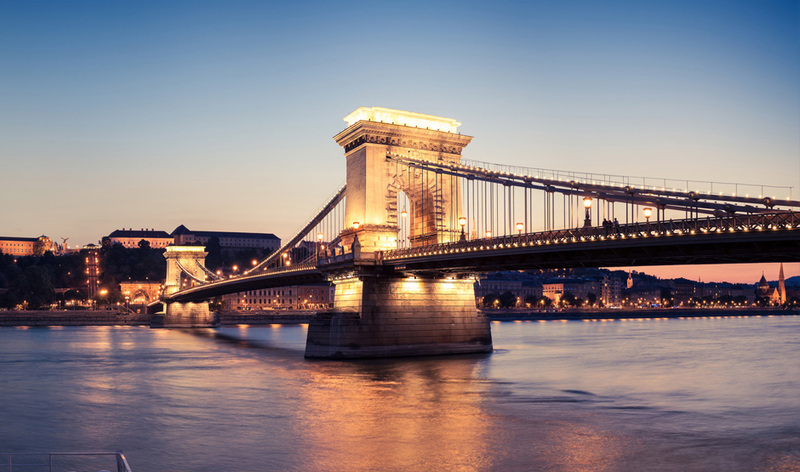 Hungary is a major agricultural country in the EU and the most important river in the country, the Danube, is a key link of freight traffic between East and West. 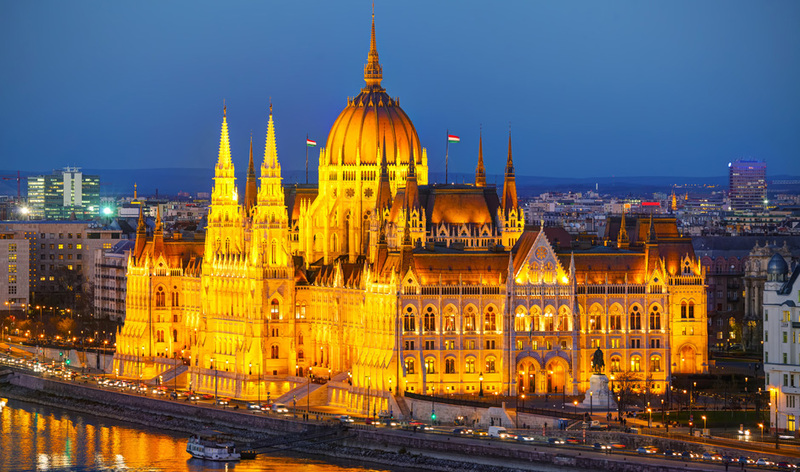 The goal is to establish another international exchange event in the Hungarian capital. 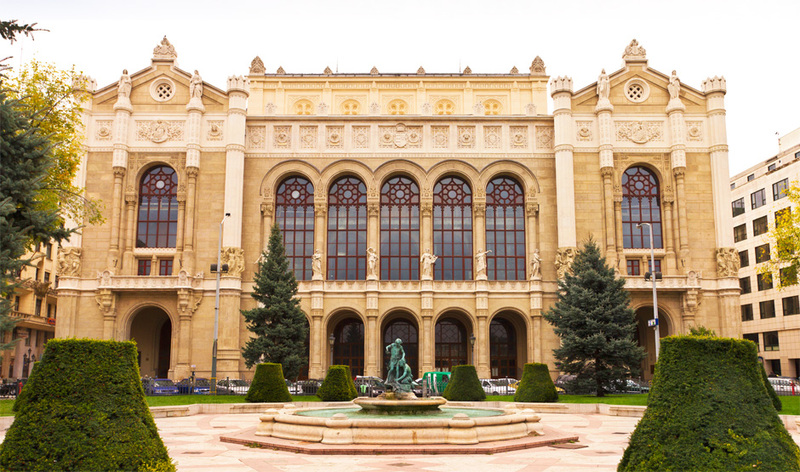 We are pleased to welcome you in Budapest!